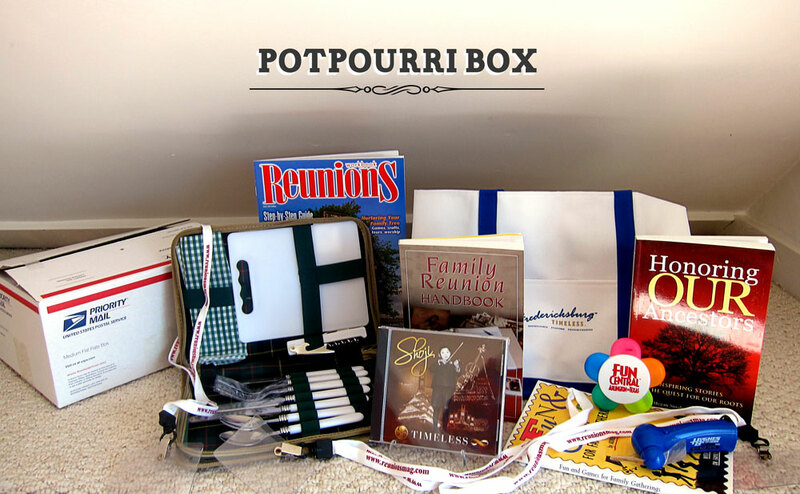 ENTER REUNION GIVEAWAYS AND CONTESTS! 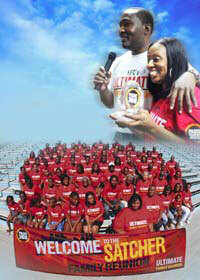 These are giveaways and contests whose prizes are money, services or products for reunions. We urge you to read the detailed rules and requirements, on individual contest web pages linked here. Look particularly for the number of entries you are allowed to submit; some are one only but many others can be entered once a day. Urge your reunion members to enter also to increase your chances of winning. Finally, if you win, please let us know and better yet, send a picture of your prize reunion. We'll celebrate by posting your good news on this page. Is your reunion in 2019 or 2020? Ready to send a Save-the-Date notice? Enter now to win one of our Save-the-Date postcard or flier designs (up to a $40 value) to send to your members or post on your website or Facebook page. This is a digital design only. 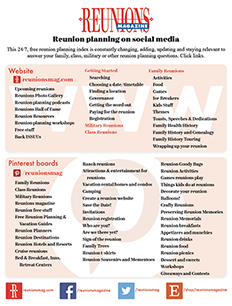 We'll pick 2 winners for a bundle of reunion planning wisdom! 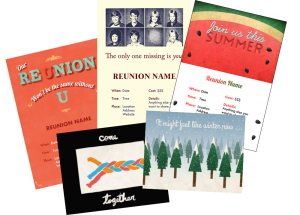 It could be a bundle of Reunions magazines featuring games/icebreakers/activities, fundraising, or miscellaneous ideas! Enter to win your bundle! 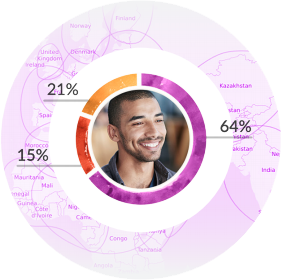 Enter to win a MyHeritage DNA kit for the powerful experience of discovering what makes you unique and learning where you really come from. DNA reveals your unique heritage — the ethnic groups and geographic regions where you originate. Find new relatives you never knew existed through shared DNA. ($99 value) Enter to win! DEADLINE January 31st, 2020 Town & Country - Royal Tour of London Sweepstakes Enter for a chance to win a $100,000 check from Town & Country Magazine. Monthly drawing for a new family card game - Perpetual Commotion. Quick re-registration required each month. Brahier Family Reunion winners of the Tinybeans Ultimate Family Reunion contest. And the winners are …. Do you ever wonder if anyone really wins contests you enter? We have been remiss in extolling winners of our recent giveaways and contests. Here are attaboys for recent winners. Cheryl Anderson-Wesley, Surratt Family Reunion and Shamecca Williams, Holland/Howard Family Reunion won one-year Ancestry World Explorer memberships. Betty Glunz, Windsperger Family Reunion and Valerie Tyler, Tyler-Minor-Brown Family Reunion won Ancestry DNA kits, Colleen Babbitt, Andrus Family Reunion and Marilyn Thayer, Thayer Family Reunion won MyHeritage DNA kits and Sharon Williams, Yip Family Reunion won a 23andMe DNA kit. Winners of Bundles of Reunion Wisdom include LaVonda Butler of the "Big Willie Style-One Night Only” Reunion, Marilyn Nelson, 7 Tribes of Herman and Selma Nelson 2019 Reunion, Marsha White, Mason Family Reunion, Mary Ali Masai, Wellington-Peters Family Reunion, Sheila Hackett, Johnson Family Reunion, Michelle Giles, United Harry & Nancy Harper Reunion, Rita Smith, Thomas Mason Reunion, Treva Burgess, Pooler/Caldwell Family Reunion, Shanetta Thornton, G L Baker Family Reunion, Linda Pennington Black, Pennington Family Reunion and Lynette Gunn, Watson Family Reunion. Catina Wright, Stroman Family Reunion and Tracy Rose, Yonk Family Reunion won copies of It’s all Relative, Adventures Up and Down the World’s Family Tree by A.J. Jacobs. 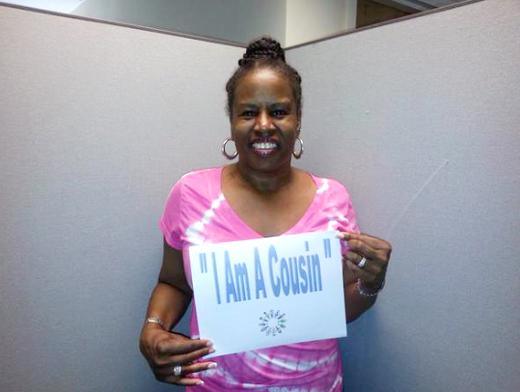 Congratulations to Diane, winner of our HomeAway "I Am A Cousin" Twitter Contest! Her winning photo is shown to the right. Congratulations to the 2014 winners! November 25, 2014, Jessie Larson, Mesa AZ December 12th, Lovine Moss, Rock HIll, SC December 18th, Ethel Harrel, Houston TX Winner of HomeAway's $5000 vacation home rental. Entries included a picture and brief story about the family entering. The winner, Arielle Ludwig, wrote this caption: Our family went to St Thomas 2 years ago and stayed at a condo that was next to a creepy abandoned resort.. We kept saying it looked like a scene from Jurassic Park. 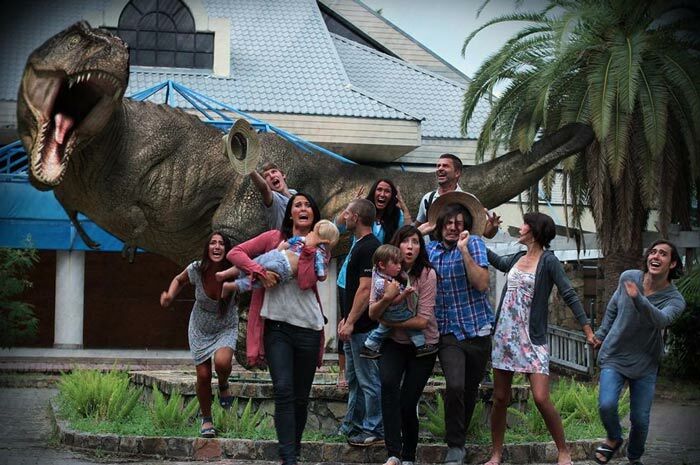 So we decided to take a picture and added a T Rex in the background. REUNION WINNER HEADED TO BIRMINGHAM Natalie Kyles, East Lansing, Michigan, is the winner of the "Reunion to Remember," sponsored by Birmingham Coca-Cola, the Sheraton Birmingham, Jim 'N Nick's Barbeque, and the Greater Birmingham Convention & Visitors Bureau. Valued at $10,000, the prize package includes 20 rooms for two nights at the Sheraton Hotel Birmingham and a barbecue feast for 50 catered by Jim 'N Nick's Community Bar-B-Q. Coca Cola will provide beverages and the CVB will outfit the crew in Birmingham t-shirts. 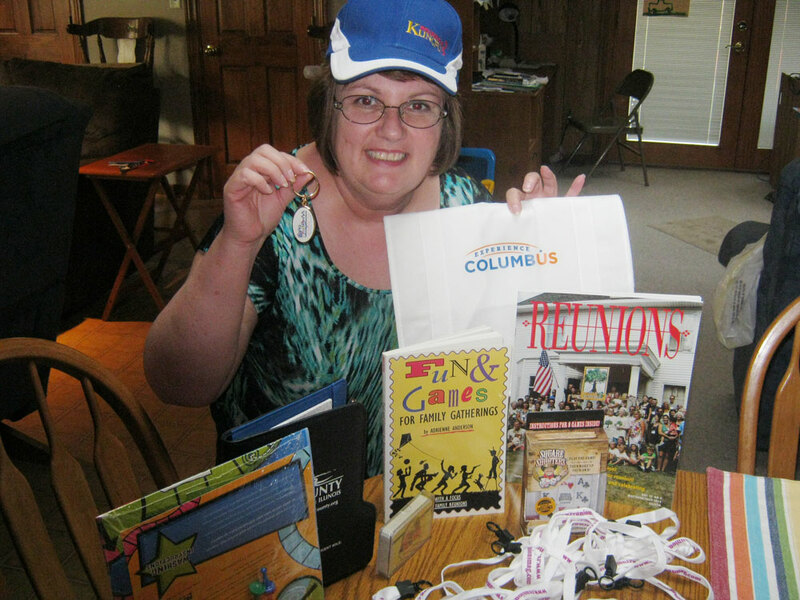 Cindy Knafl, Oak Lawn, IL, won the 2013 Fun and Games Giveaway box. Congratulations, Cindy! Charles Ellington, Detroit MI, of the Vincent/ Ward Family Reunion won our Potpourri Giveaway box. Congratulations, Charles! 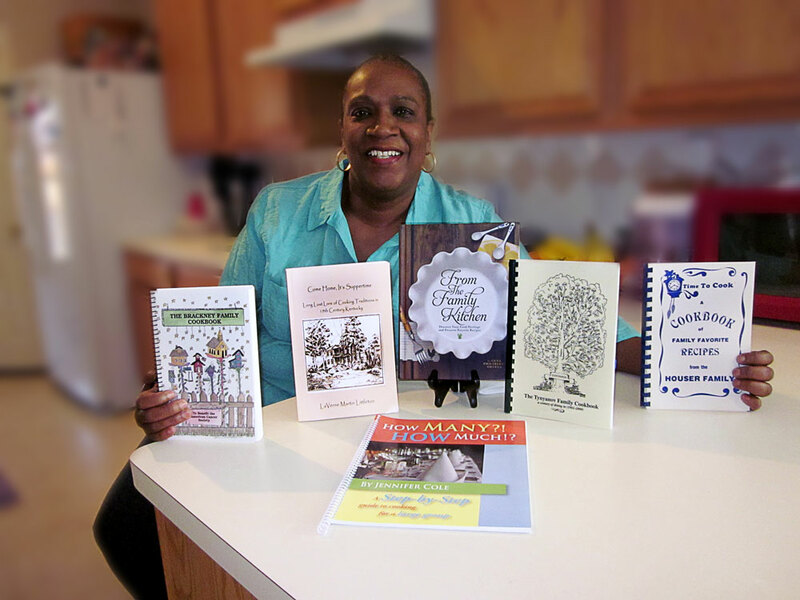 Hattie George, Cedar Hill, Texas, of the Cooper-Bledsoe Family Reunion won our Cookbook Giveaway. 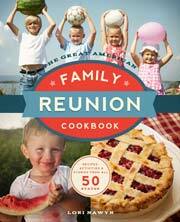 Three of the six books were from other family reunions and Hattie reported that her family is doing a cookbook for their summer reunion! Congratulations, Hattie! $20,000 family reunion prize from Smucker's Carmell C. of Provo, UT, won the fourth annual Spreading Smucker's Traditions Recipe and Essay Contest. Her winning recipe was inspired by a treasured dish her mother made for Sunday night dinners. 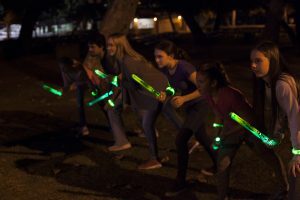 Her unique twist on an old favorite has become a new family tradition which she refers to as a "celebration of family and good times." Carmell won the $20,000 grand prize to host a family reunion and $1,000 to enlist a personal planner to help with the details. Four runners-up each received a Smucker's gift basket for their delicious recipe. Check for new contests, giveaways and promotions. Wyndham Vacation Rentals $28,000 prize Krissy Jones of Stevensville, Montana, won Wyndham Vacation Rentals Ultimate Family Reunion Contest's grand prize up to $28,000 for her photo-essay entry, "Wild Leonard Family in Texas." Jones and up to 10 family members receive their choice of accommodation at any Wyndham Vacation Rental, round-trip airfare, one activity and a $2,500 cash card. Another big winner! 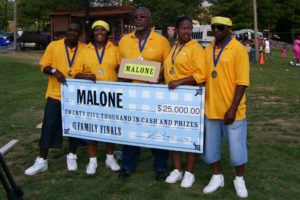 Alexander Wilson of Raleigh NC won a $20,000 cash prize for a family reunion in the Concannon Vineyards - Family First Sweepstakes 2011. $10,000 reunion prizes Monique MacGregor won a $10,000 family reunion as part of New Zealand's Anchor's store's 125-year celebrations. Monique wrote that her family had reunions long ago. "We usually have a hangi (traditional cooking method), go to the cemetery to pay our respects, clean their graves, play sports and go swimming and horse riding." Monique is planning for the extended family – all 140 of them – to get together over Christmas. Each of ten winners will receive a family reunion up to the value of $10,000. The winners include a group of 41 moms who met on an online forum two years ago, a family of brothers and sisters who were adopted and have never met, and a family detective tracking their family tree. YMCA of the Rockies sweepstakes winner The latest winner is from the YMCA of the Rockies, Estes Park, Colorado, where an essay was required for entry. Joan from Slidell, Louisiana, won a family reunion for up to 30 people, 10 lodge rooms, two night stay and breakfast daily. After hurricane Katrina, Joan's family was forced to move farther apart and their planned reunion had to be canceled. Years later, Joan looks forward to her family reuniting at the YMCA of the Rockies and creating new family memories. Family Tree Magazine and MyHeritage.com's Family Reunion contest winner is Patricia Skubis, Madison, Wisconsin, whose reunion is with her fourth cousin once removed, Brigit Mose, who visited from Denmark. Patricia's Danish family immigrated to the US in 1888. Patricia's account of how her discovery finally happened will appear in Family Tree Magazine. Runners-up were Linda Mehlinger, whose mystery photo of a lady and five schoolgirls in a rickshaw being pulled by a Zulu warrior led to the discovery of a cousin in South Africa who had pictures of the same people and Pam Ingermanson, whose Norwegian ancestors settled in Idaho lost touch with family who ended up in Ohio. 2011 Grand Prize winner of the KFC Ultimate Family Reunion is Jessica Abrams, Atlanta, Georgia. About 100 members of the Lawrence family celebrated their 26th family reunion for a fun filled day at the Putt Putt Fun Center in Lynchburg, Virginia where KFC catered lunch, provided a guest DJ, putt putt golf, bumper boats, go karts, games and more, all courtesy of KFC. Other winners received KFC gift checks for their reunions. 2009 KFC Sweepstakes winner More than 150 Satcher Family members were KFC's 2009 Ultimate Family Reunion sweepstakes winners. Family essay writer was Kathleen Satcher Wright, Huntsville, Alabama. The extravagant, three-day event included lavish decorations, red carpet treatment, entertainment, celebrations, music and dancing, door prizes and gifts, KFC food, and the KFC Pride 360 Award. The Malone Family Reunion was a winner of TVOne's Family Reunion show: Games and competitions among family reunions. As you can see, the family treasury just got a $25,000 boost! Verizon Wireless winners The Lathern-Holt Family Reunion of Hawthorne, California, won Verizon Wireless “It's A Family Affair” contest for up to 100 members. 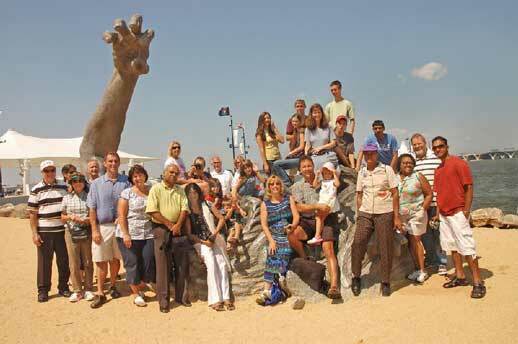 The all-expenses paid family reunion is valued at $20,000. Congratulations Holy Rosary Academy, Union City NJ, Class of 1989! Thanks to Patty Villegas for entering the reunion video contest, sponsored by Reunions magazine. The class received $100 for their reunion treasury. 2007 Grand Prize Winner Kendie Reich of Maryland with her family. 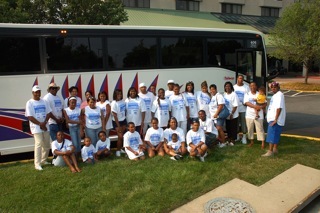 2006 Grand Prize Winner Yolawnda Rogers of Ohio with her family.